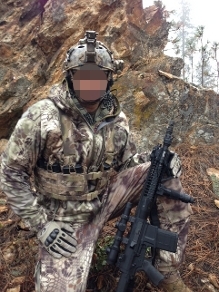 The 762/308 split front chest rig is the lowest profile rig on the market. Available in a 6 mag version and holds 308 PMAGS, M14/M1A 20-round mags. 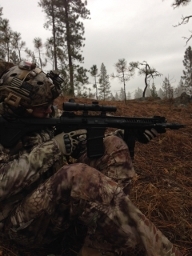 Three rows of molle on each side of the rig allows user configuration. Over sized pull tabs retain the mags. A 2″ webbing H-harness provides good weight distribution. The 762 split front rig is available in two buckle configurations; an adjustable or fixed buckle. The adjustable version allows the center buckles to be separated with extra webbing. The fixed version doesn’t provide the adjustment but provides for an easy open rig. The 762/308 split front chest rig is available in: Multicam, A-TACS AU, A-TACS FG, Kryptek Highlander, Kryptek Mandrake, Kryptek Typhon, Kryptek Yeti, Coyote, Khaki, Ranger Green, Woodland, ABU, ACU, Grey and Black. We have made a few changes to our chest rigs and added a few more color options like Grey. 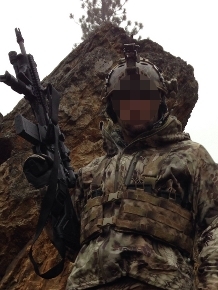 The biggest change to the AK chest rigs is moving away from 1.5″ buckles to 1″ buckles on the shoulder straps. This change allowed us to increase comfort by going to a 2″ H-harness. The 2″ H-harness provides adjustment on the shoulder and lat straps. The 1″ buckles provide a way for the chest rig to be attached into a Plate carrier or Body armor carrier. 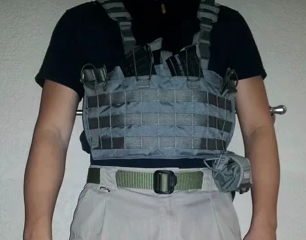 We really like the new chest rig harness configuration. We are very confident you will too. Check out our new color options!! 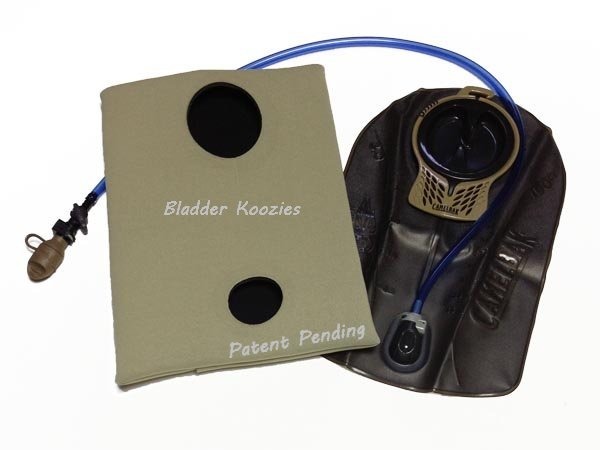 Looking for a way to keep your water in your hydration bladder cool or warm? Bladder koozies are 4mm thick divers wetsuit neoprene & keeps divers warm to -49 so great insulation for your mil-spec antidote short & the long is coming soon along with koozies for other Camelbak bladders which will be great for military personal, outdoor enthusiasts, cyclists, hikers, joggers. Hydration tube covers manufacturers three different sizes of the koozies for 50oz,70oz,100oz and their well known hydration drink tube covers. 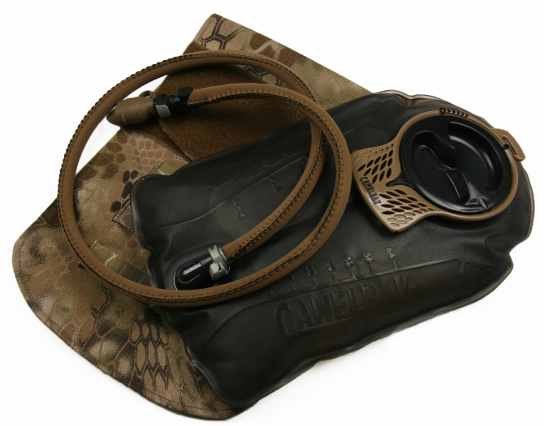 They make Hydration Drink Tube Covers for your Camelbaks®, Hydrolinks®, HydraStorms®, and many other Hydration Packs. These insulated tube covers will help conceal, insulate, and protect your water tube from sunlight, heat, or freezing, cold weather. These drink tube covers will help make sure that the liquid you’re drinking stays the right temperature on any adventure. Our hydration carrier short will support the Camelbak short bladder and koozie insulation cover.